These are just some of the questions we as parents and caregivers ask ourselves. Navigating adolescence certainly has it’s challenges. This workshop will prepare you and your family to face the challenges ahead. 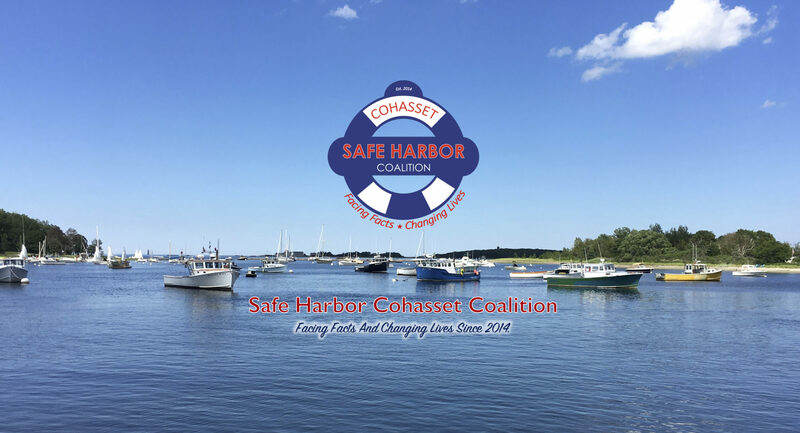 Safe Harbor is pleased to offer Guiding Good Choices Parent Workshop to Cohasset families.